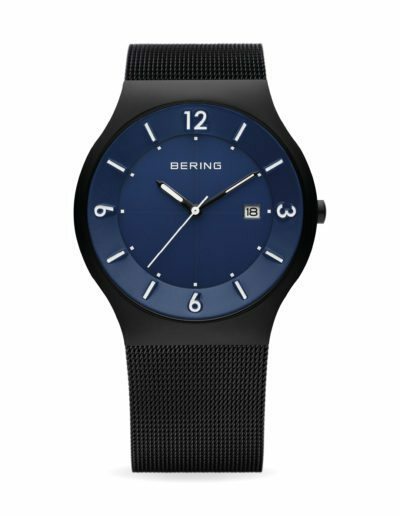 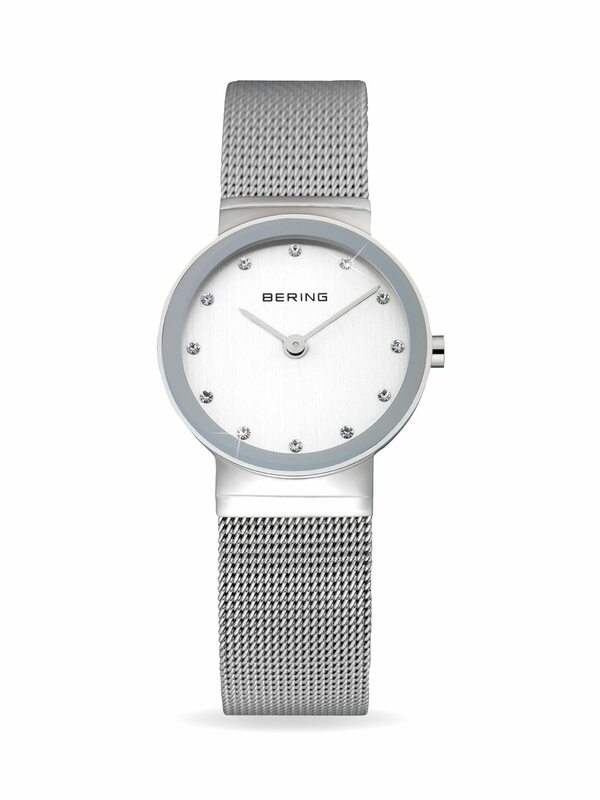 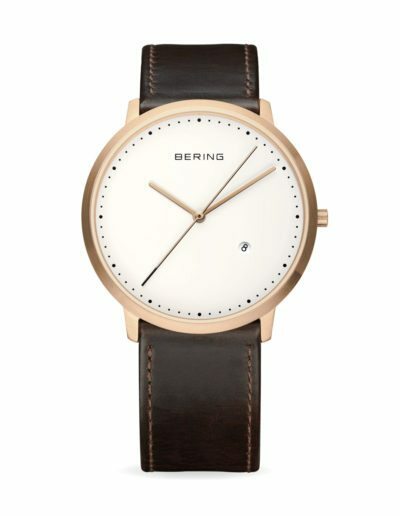 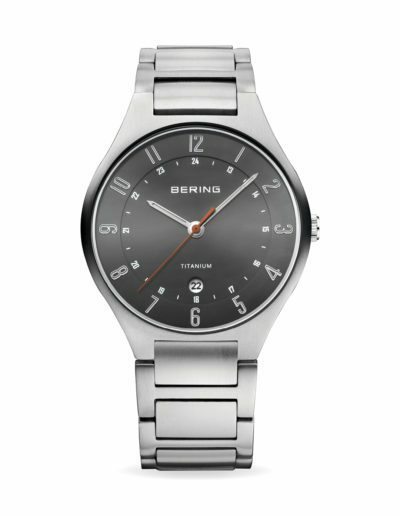 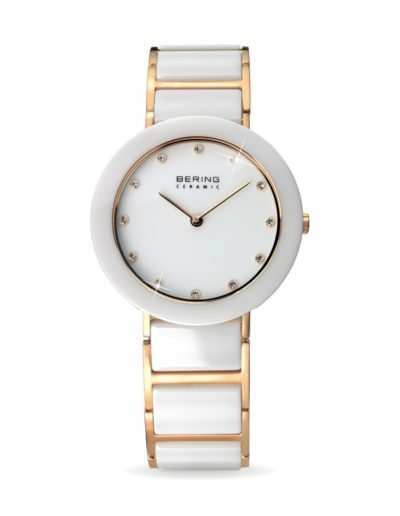 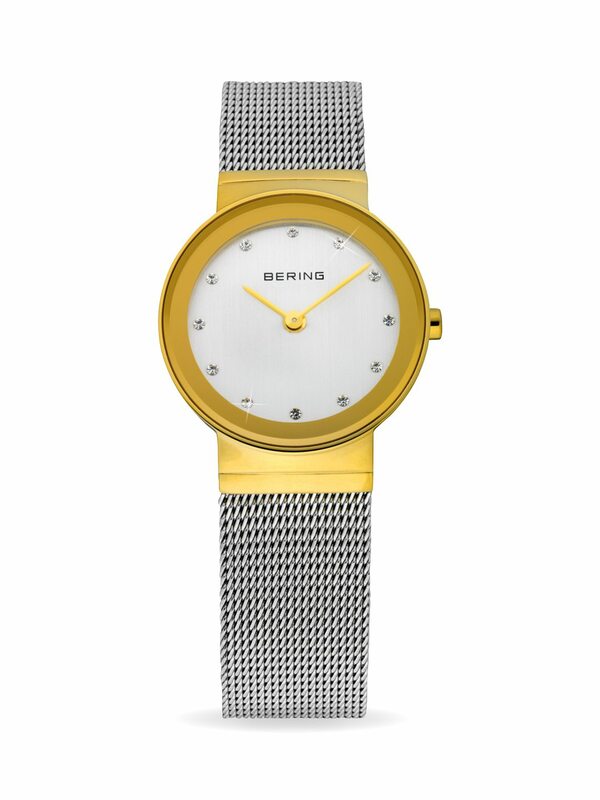 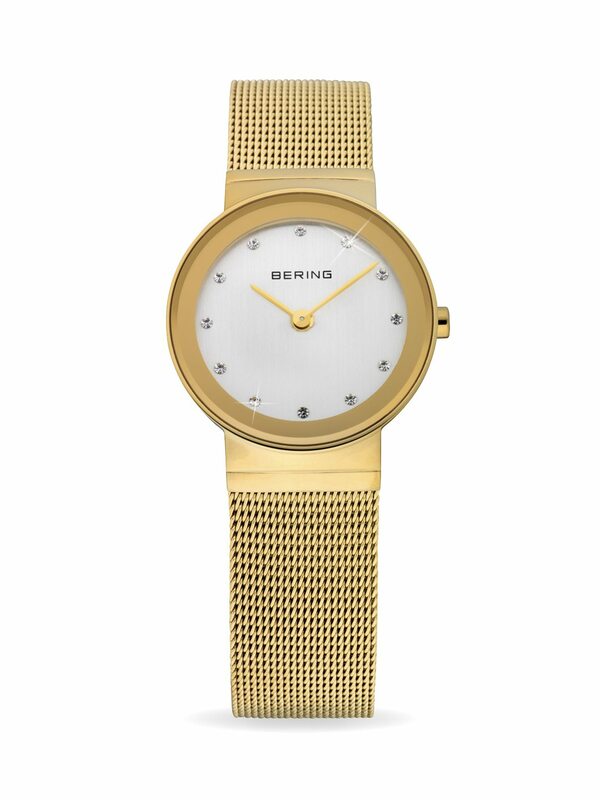 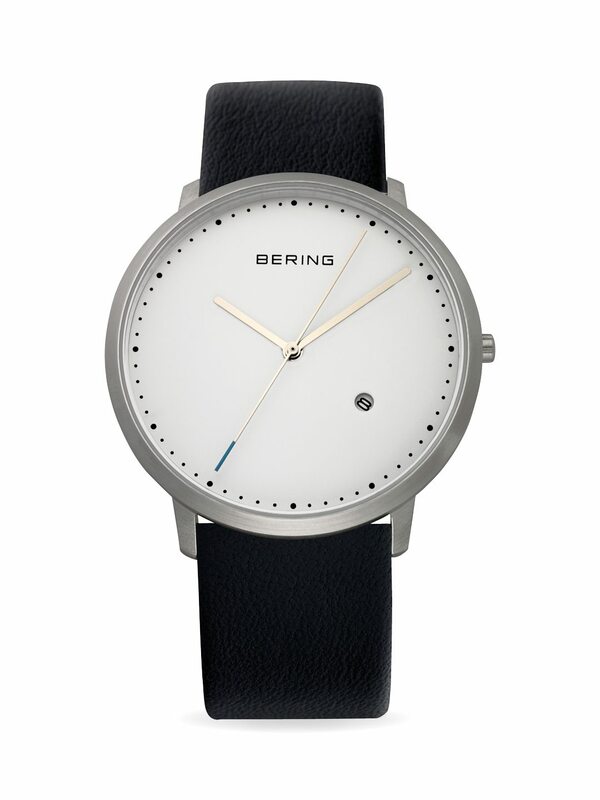 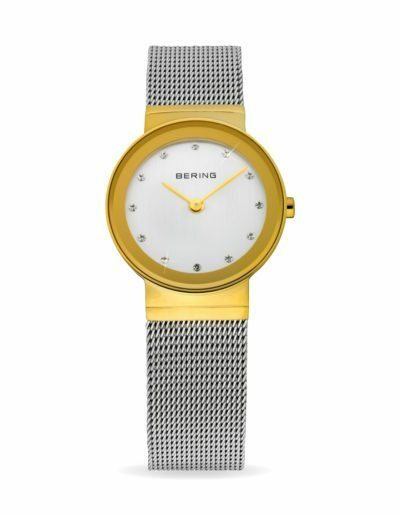 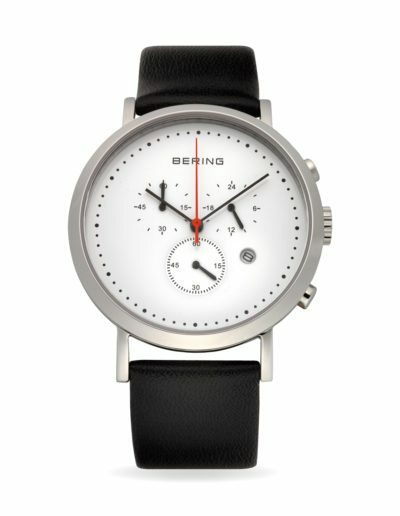 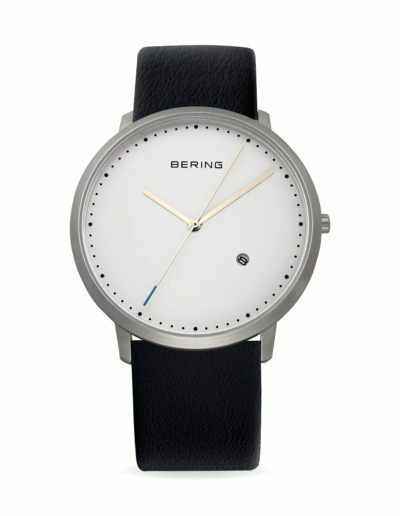 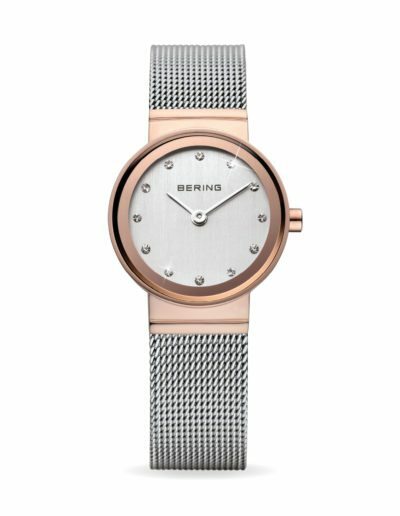 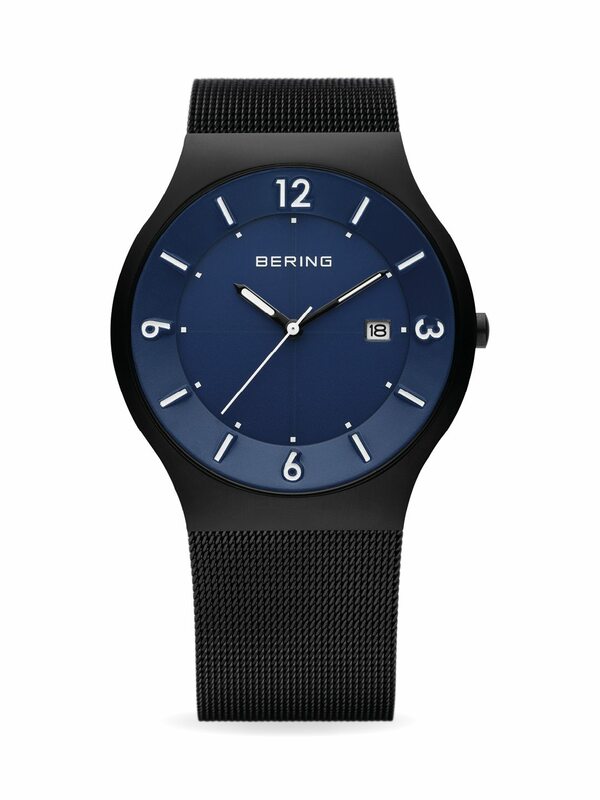 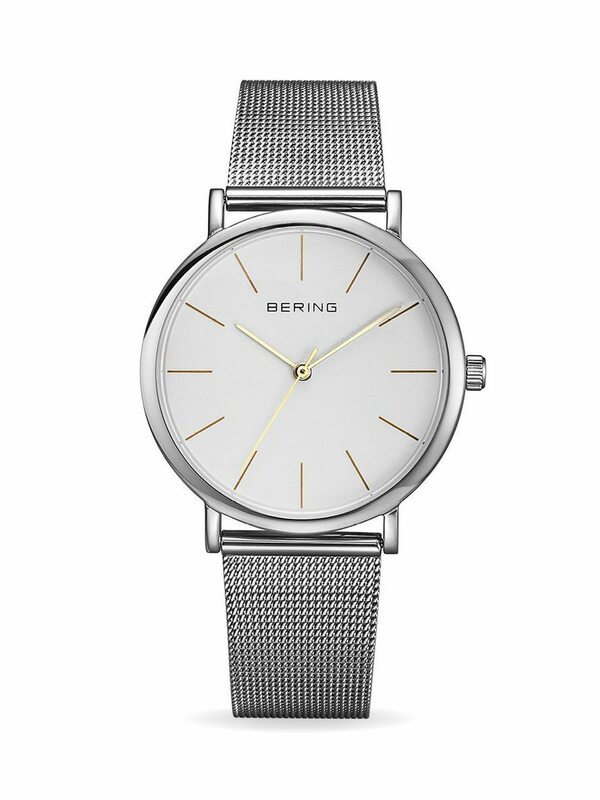 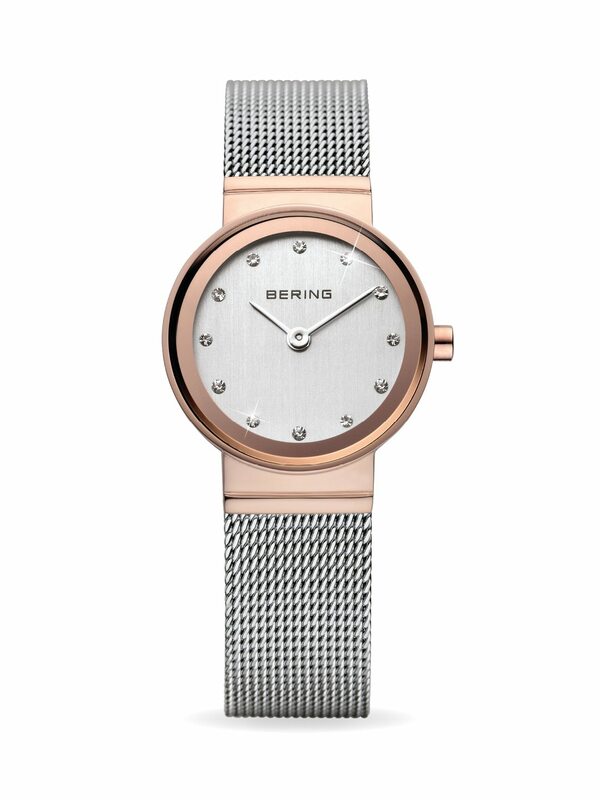 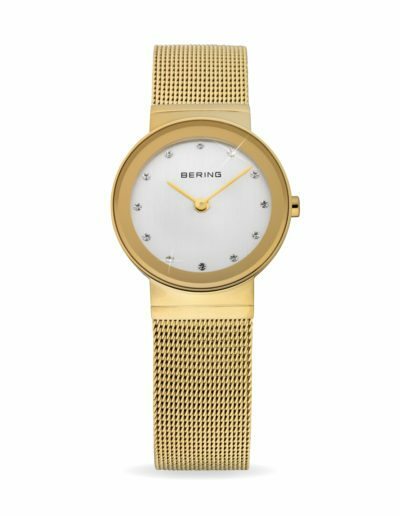 Timelessly beautiful and long-lasting, like the eternal ice, Bering blends minimalistic Danish design and optimal material strength in a unique way. 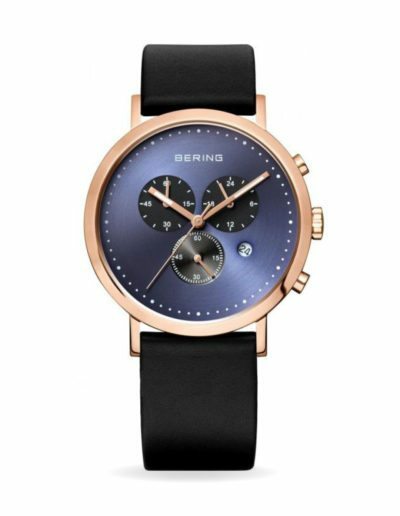 High quality materials such as ceramic and sapphire glass, with their extreme scratch resistance and strength, ensure that time leaves no trace. 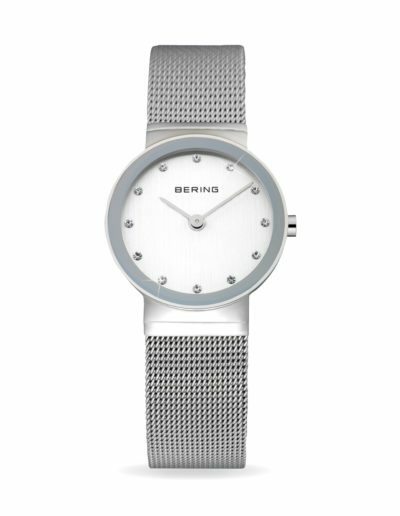 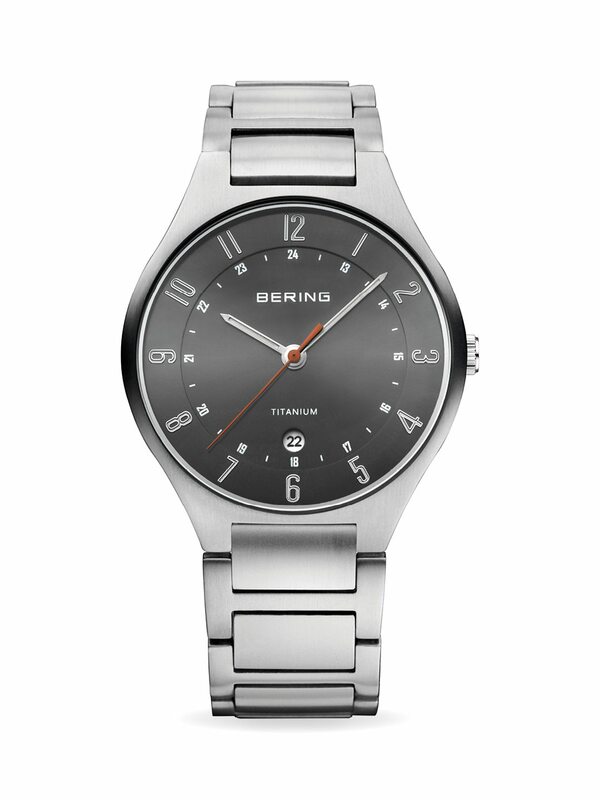 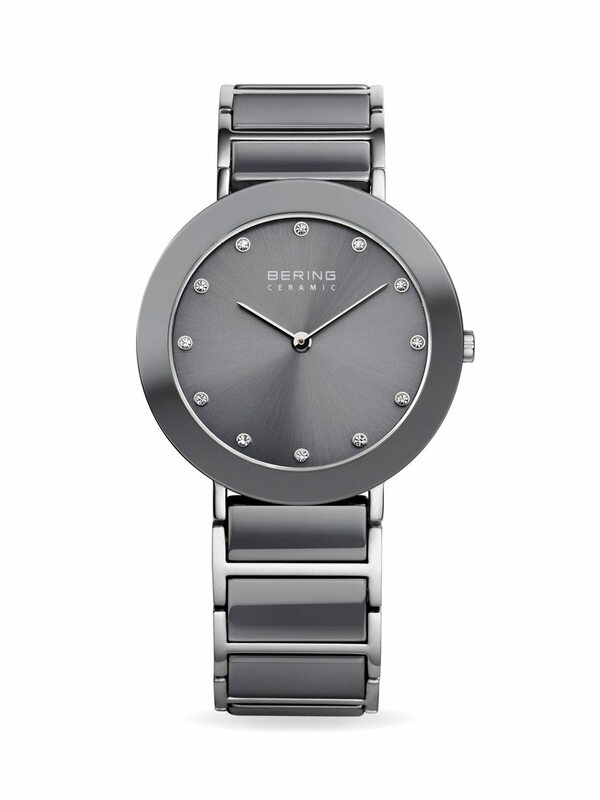 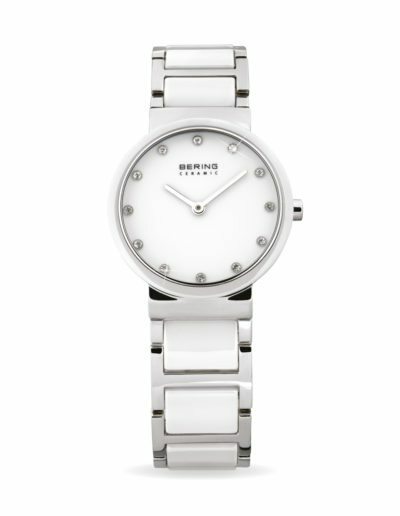 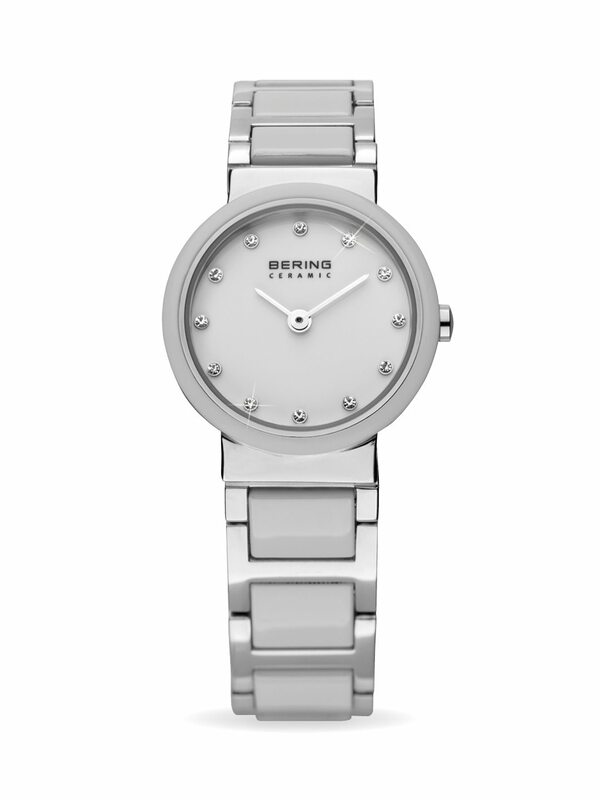 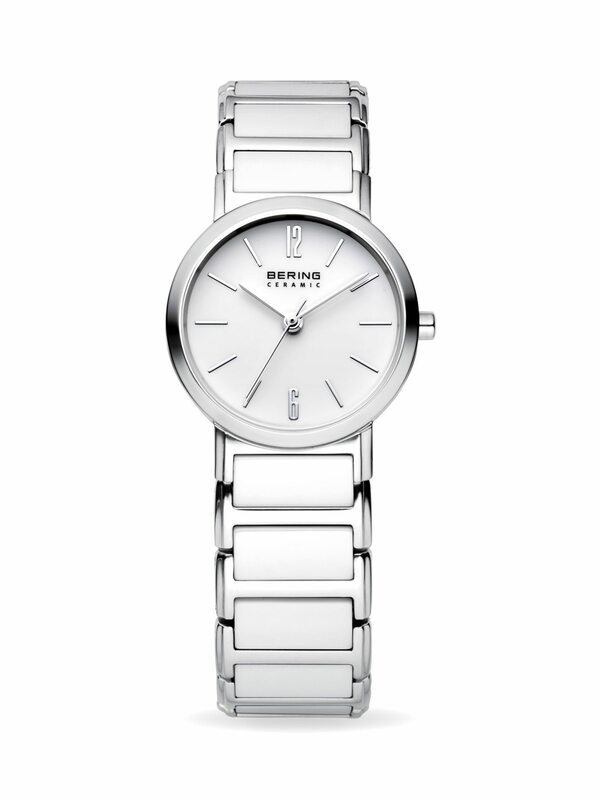 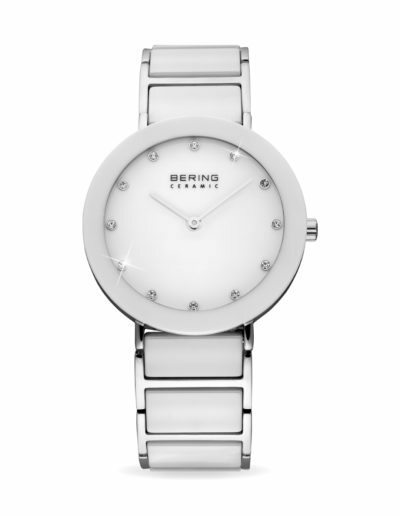 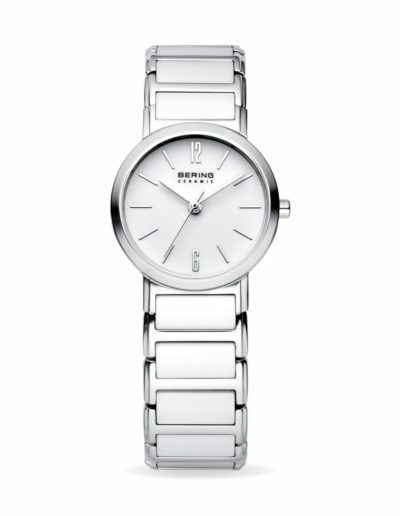 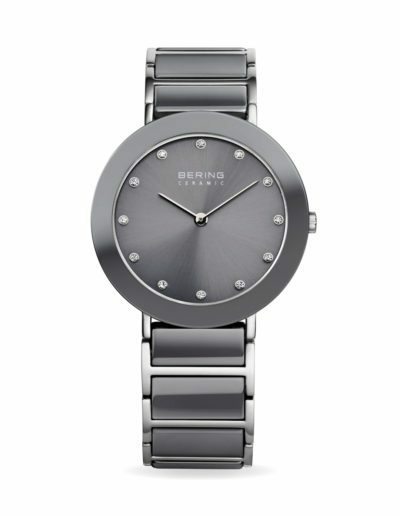 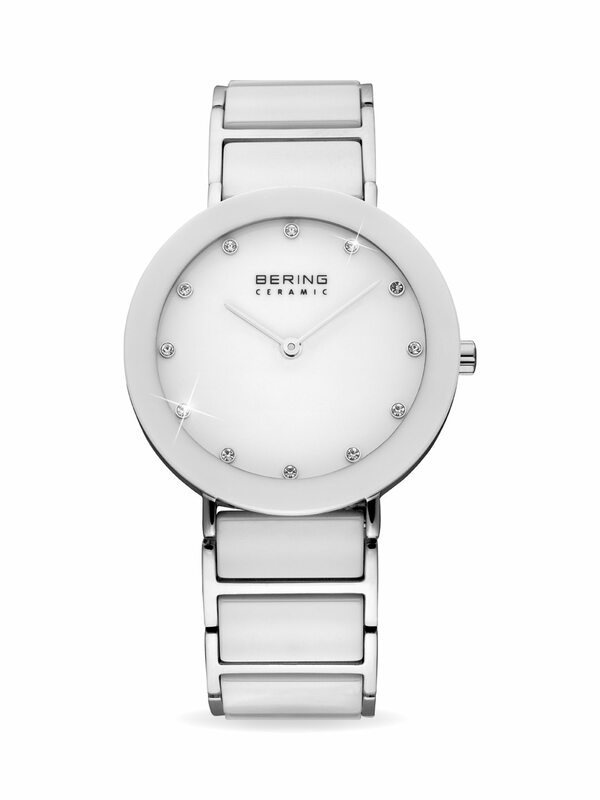 Inspired by the beauty of the arctic, the style of the Bering collection is characterised by clear, streamlined forms and pure elegance. 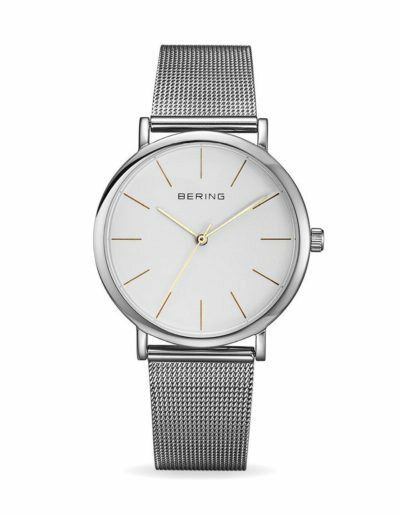 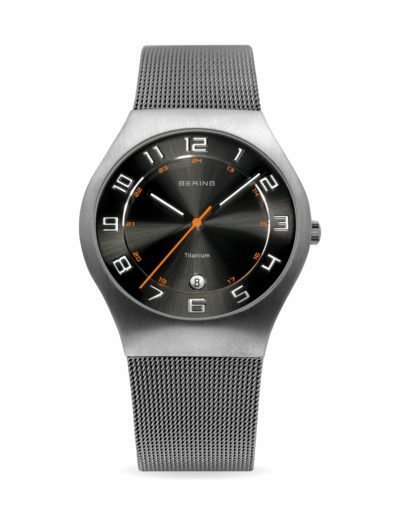 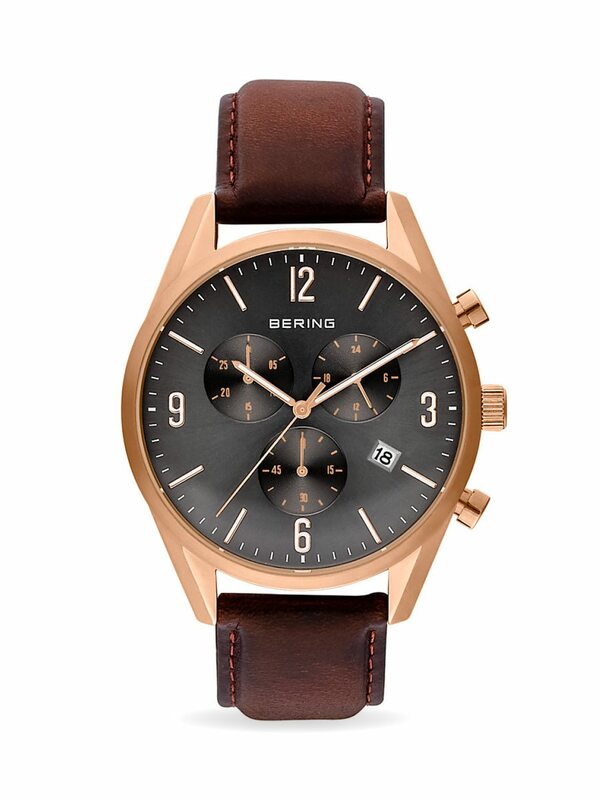 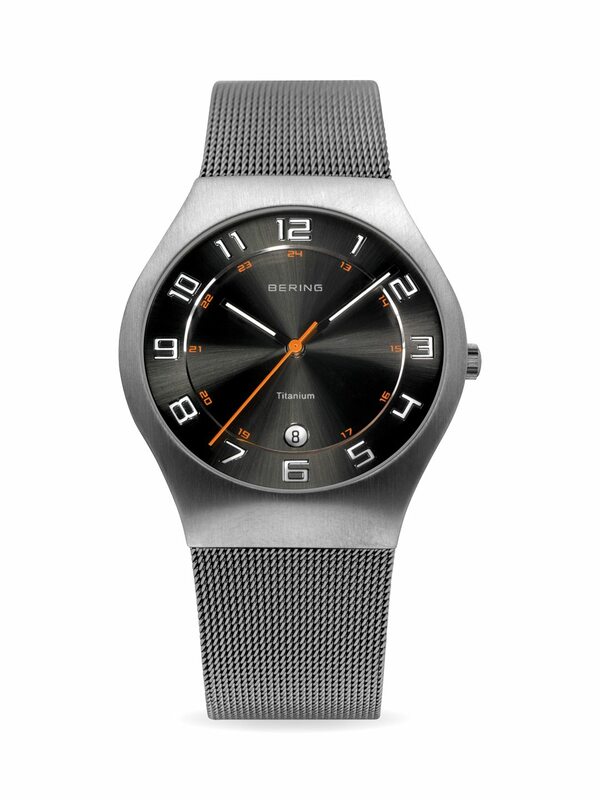 To match the simple beauty and infinite white expanse of the Arctic, the Bering brand is successfully made up of the perfect combination of extraordinarily hard materials and an extremely flat design. 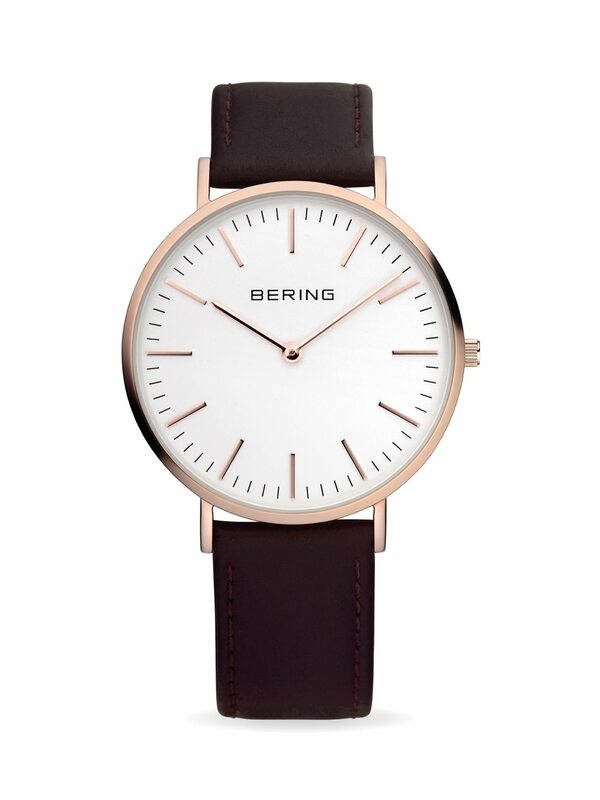 just sign up to our newsletter!